The Prince of Wales officially reopened The Savoy on 2nd November after one of the most ambitious hotel restoration projects ever undertaken in London. 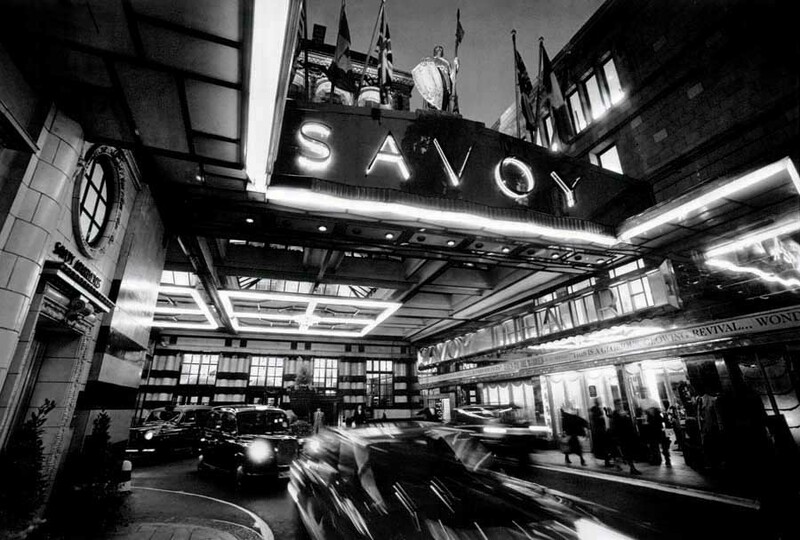 9 Nov 2010 – The Savoy Reopens After a Four-Year Restoration Project by ReardonSmith Architects. Taken back to her early structure, stabilised and given an entirely new services infrastructure, spaces rationalised, existing architectural and design gems carefully restored or replicated, a new lift and new kitchens, rooms returned to look just as they did before, other areas “rediscovered” to become glamorous new spaces. These were just some components of the rebuilding of The Savoy – the most ambitious hotel restoration project ever undertaken in London. The architectural practice on the project was ReardonSmith who, for over four years, provided a dedicated, senior team of architects and technicians, many of who were permanently on-site to oversee the re-birth of this great hotel tradition. Working closely with the planners and heritage bodies, as well as with interior design company, PYR, and structural engineers, Buro Happold, ReardonSmith has handed over a building fit for the 21st Century which is also spectacularly glamorous and beautifully groomed. Importantly, it remains every bit The Savoy with its spirit and design heritage intact, since the Edwardian age – when the hotel was originally built – and the Art Deco period – when it was significantly extended – are now clarified and celebrated to their full. The first architectural milestone in the restoration was the stabilisation of the riverside façade. In 1911, an extension to this elevation had made The Savoy London’s first all en-suite hotel and had involved the construction of massive steel trusses on the roof overhanging the existing façade from which the new frontage was suspended. A feat of engineering in its day, the structure had inevitably moved and corroded over the intervening years, calling for a new and innovative solution. This was also the opportunity to rationalise the space within the riverside guestrooms, removing some of the internal structure so that bathrooms could be totally re-organised and more space released into the bedroom. 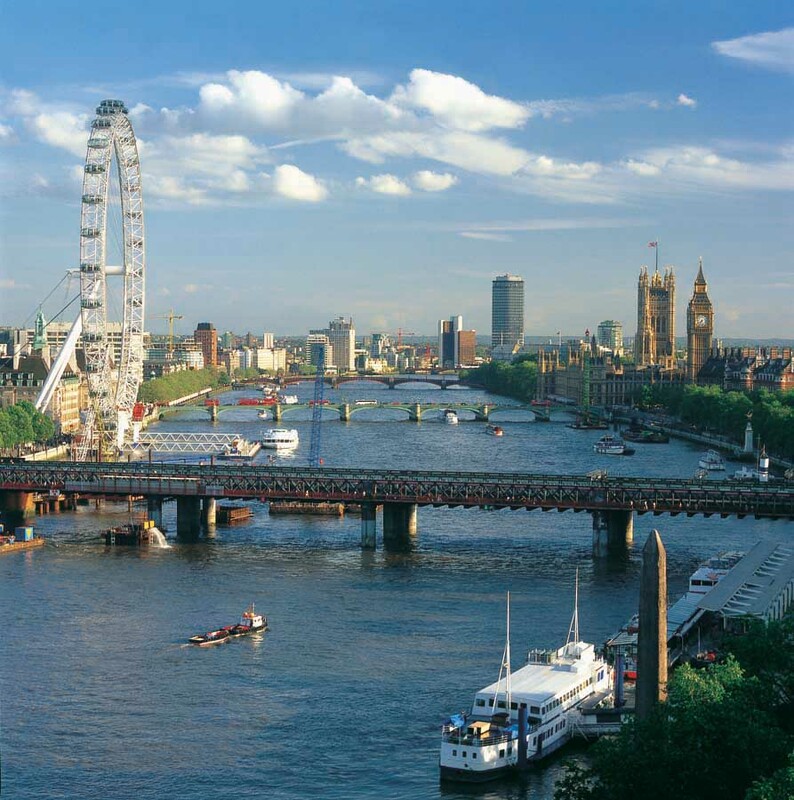 Temporary steels were driven into the building to support it while the façade was inched upwards over a period of weeks – monitored by infrared beams from across the River Thames – so that remedial work could be undertaken. Classic London Hotel. 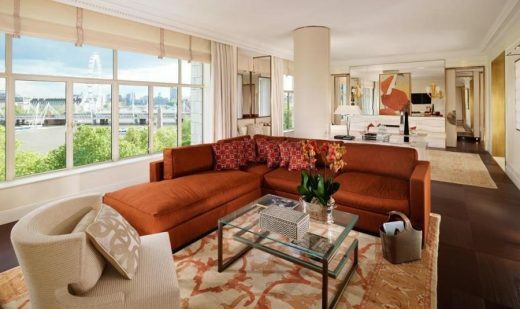 Along with Claridges and The Ritz (and possibly the Dorchester and Park Lane Hotels) this is one of the select London Hotel stalwarts, recently joined by luxury hotels such as The Lanesborough and the Mandarin Oriental Hyde Park Hotel. Paying homage to its original Edwardian and Art Deco design, The Savoy will once again lay claim to its long-standing status as London’s premier social destination when it unveils the culmination of a circa GBP100 million restoration programme in Summer 2010 – the most expensive hotel refurbishment in London’s history. Encompassing the entire building from the courtyard and famed American Bar to the public areas and 268 guestrooms, the responsibility for this extensive restoration is being handled by the renowned designer, Pierre Yves Rochon, who has earned special recognition for his work on other landmark hotels such as the George V in Paris and the Hermitage in Monaco. The programme heralds a number of notable highlights including the addition of a luxurious new two bedroom Royal Suite, the complete remodel of the legendary River Restaurant and the re-launch of the 58 River Suites with their iconic views over the River Thames. In addition, The Savoy Grill will return again under the operation of Gordon Ramsay Holdings. New to the hotel will be The Beaufort Bar and Savoy Tea Shop, the first an opulent new venue to enjoy champagne and cocktails and the latter, a bijou teashop selling Savoy branded tea products, patisserie and other goodies. Within the Thames Foyer, the re-introduction of a stunning winter garden gazebo beneath an ornate glass dome will provide the perfect ambience for afternoon tea. For those who wish to continue their fitness regime on the road, there will be a contemporary, glass enclosed fitness gallery and rooftop swimming pool – one of only two in the city. 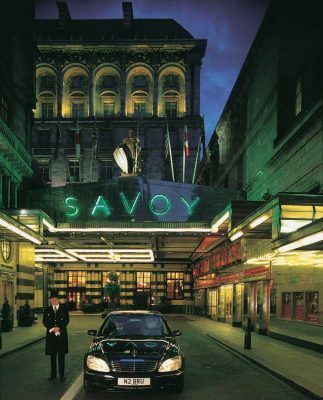 Room rates at The Savoy will start from around GBP 350 per room per night and we will be taking reservations 3 months prior to reopening. Please visit www.the-savoy.com for further updates on the restoration. London, May 15, 2007 – Fairmont Hotels & Resorts today announced that The Savoy, one of Britain’s most internationally recognized hotels, will benefit from a program of restoration that will include upgrading of the magnificent suites overlooking the Thames, renovation of guest rooms, corridors and all public areas and the reopening of the renowned River Restaurant. 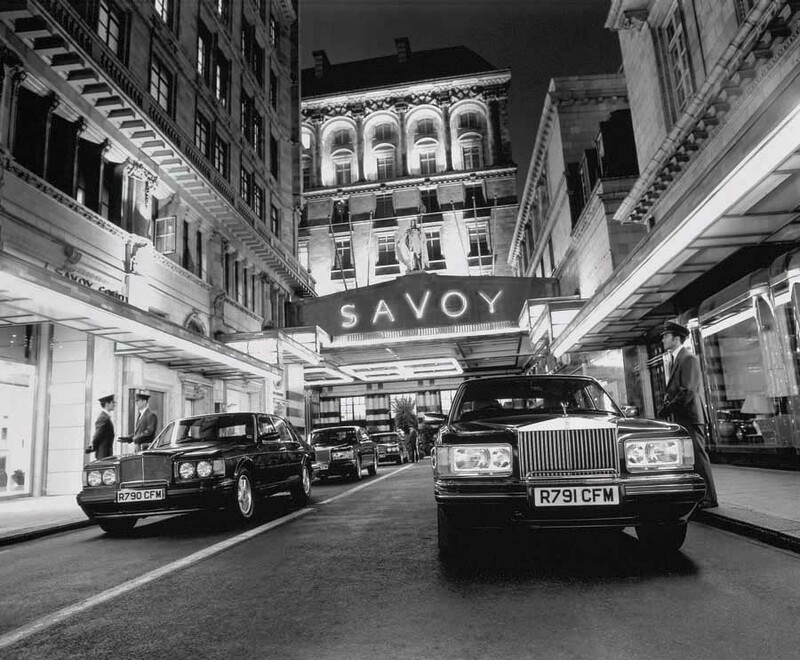 The estimated cost of the program, in excess of $200 million USD, makes the restoration of The Savoy, on a per room basis, one of the most ambitious in the history of London. The date when the hotel will cease taking guest reservations is currently set for December 2007 when the restoration process is scheduled to begin. 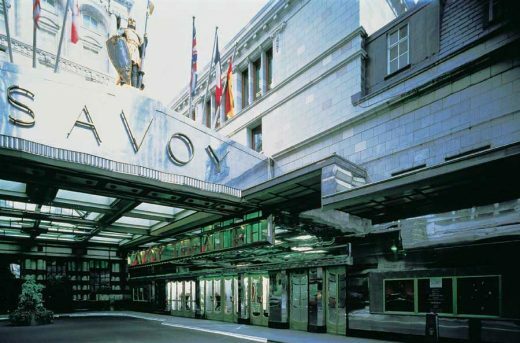 Following the unprecedented refurbishment, The Savoy will reopen in summer 2010. Fairmont Hotels & Resorts, a company, which currently manages some of the most historic hotels in the world, has chosen designer Pierre-Yves Rochon for The Savoy project. Rochon was chosen for his creativity and proven expertise with luxury hotels throughout North and South America, Asia, the Middle East and Europe. 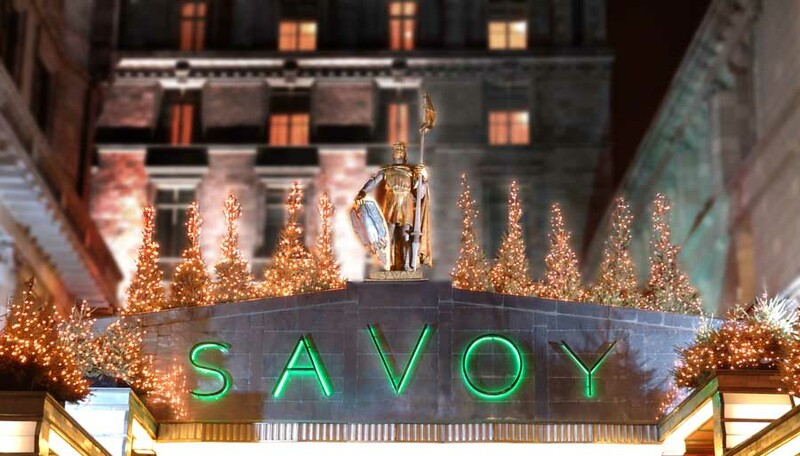 Throughout the period of the hotel’s closure, The Savoy will remain in regular contact with valued guests, event organizers and travel intermediaries regarding the progress on the restoration program. Until December 2007, The Savoy will continue to take reservations and operate as usual. For further information please contact 44 (0) 20 7836 4343 and ask for reservations. A leader in the global hospitality industry, Fairmont Hotels & Resorts is an extraordinary collection of luxury hotels, which includes iconic landmarks like the Fairmont Singapore, Fairmont Le Montreux Palace in Switzerland and New York’s The Plaza. Fairmont hotels are one-of-a-kind properties where sophisticated travellers can discover culturally rich experiences that are authentic to the destination. Situated in some of the most exclusive and pristine areas in the world, Fairmont is committed to responsible tourism and is an industry leader in sustainable hotel management with its award-winning Green Partnership program. Fairmont’s portfolio includes 56 distinctive hotels, with plans to develop over 20 new properties in the coming years in destinations as diverse as Shanghai, Abu Dhabi and Anguilla. Fairmont is owned by Fairmont Raffles Hotels International, a leading global hotel company with 90 hotels worldwide under the Raffles, Fairmont and Swissôtel brands. The company also owns Fairmont and Raffles branded Residences, Estates and luxury private residence club properties. For more information or reservations, please call 1-800-441-1414. Completed in July 2016, the two suites have been conceived to introduce an even greater degree of luxurious sophistication for the hotel’s most distinguished guests. Overseeing this transformation were members from the ReardonSmith team responsible for the hotel’s four-year restoration and rebuilding programme from 2007-10.